1. 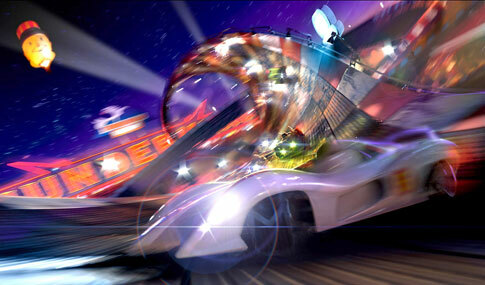 Speed Racer is like a 2 hour acid trip about a video game. 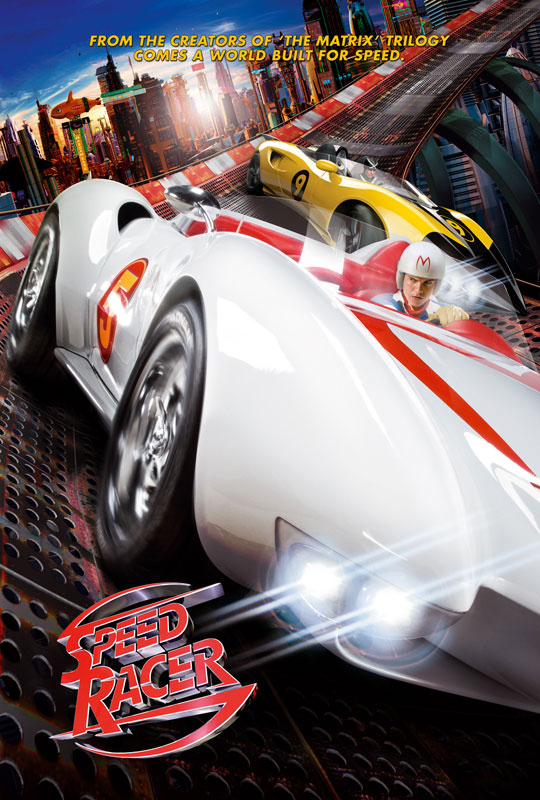 If you ever wanted to know what LSD was like but don’t want to run the risk of a bad trip, then Speed Racer will substitute nicely. From the random swirling colors to the manic action to the surreal world, your brain will feel like it’s about to explode. 2. 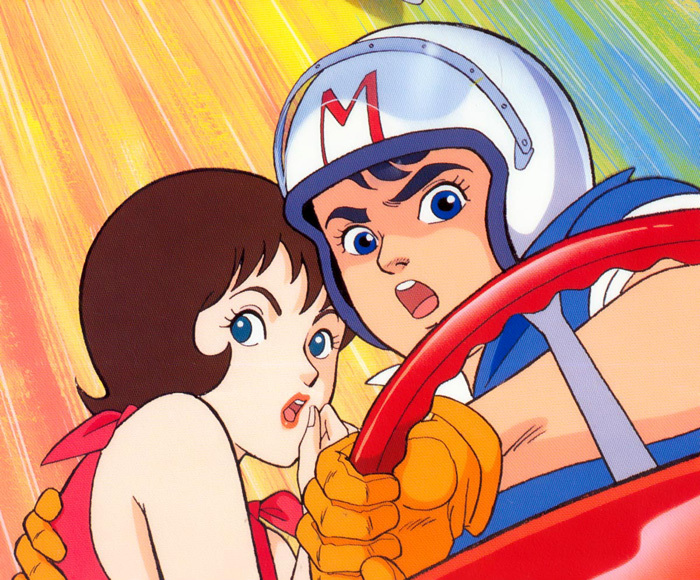 Speed Racer is a homage to the original. 3. 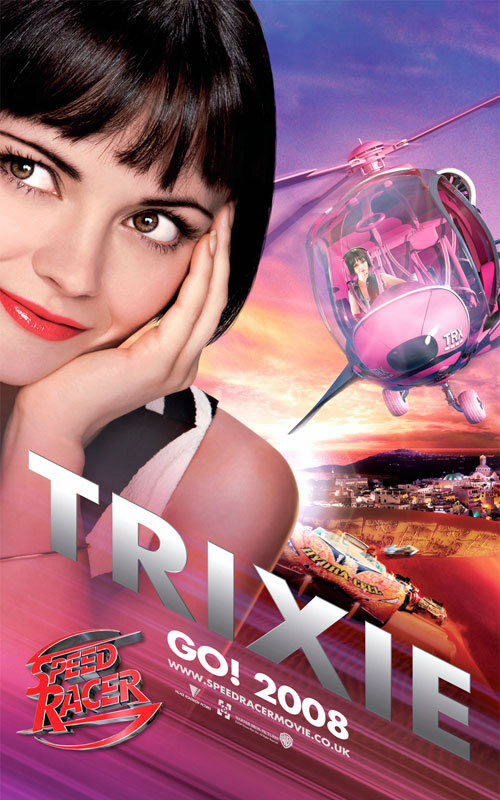 Speed Racer is Willy Wonka meets F-Zero. 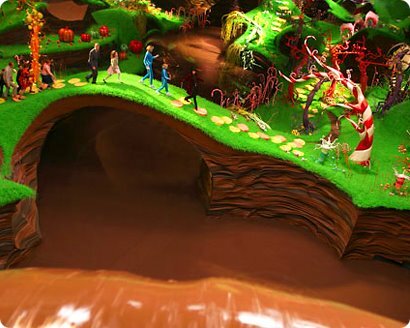 Remember all the weird stuff in Willy Wonka’s factory that probably didn’t meet industry or labor standards? Well when you see the Big Corporation’s car factory/racer training school, you’ll understand why I thought of it. 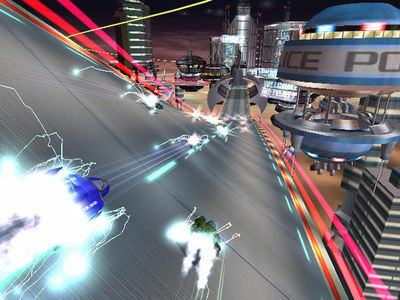 The racing then reminded me of F-Zero/Pod Racer/Mario Kart with its gravity-defying, environment-spanning racetracks and video-game persona drivers with cars and weaponry fitting each person (e.g. vikings with ball-and-chains attached to their cars).